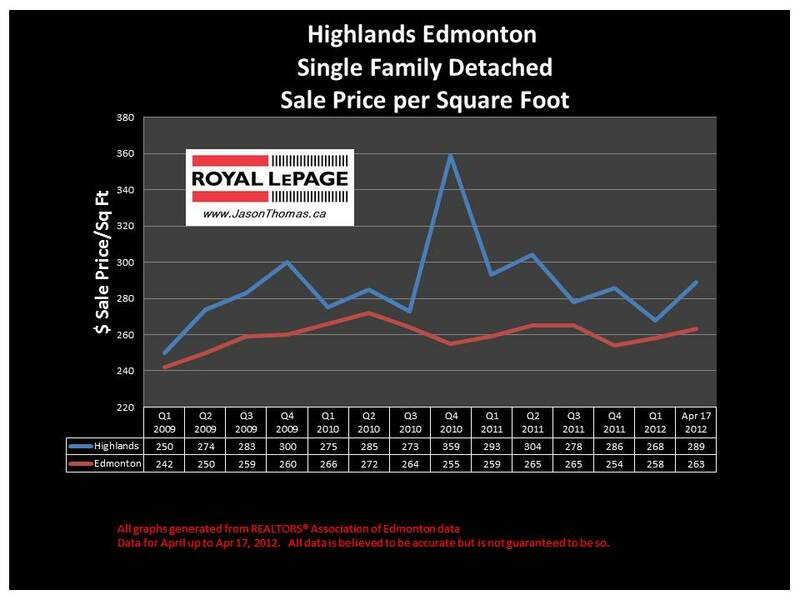 The Highlands Edmonton real estate average sale price per square foot continues to be stronger than the Edmonton average sold price per square foot. 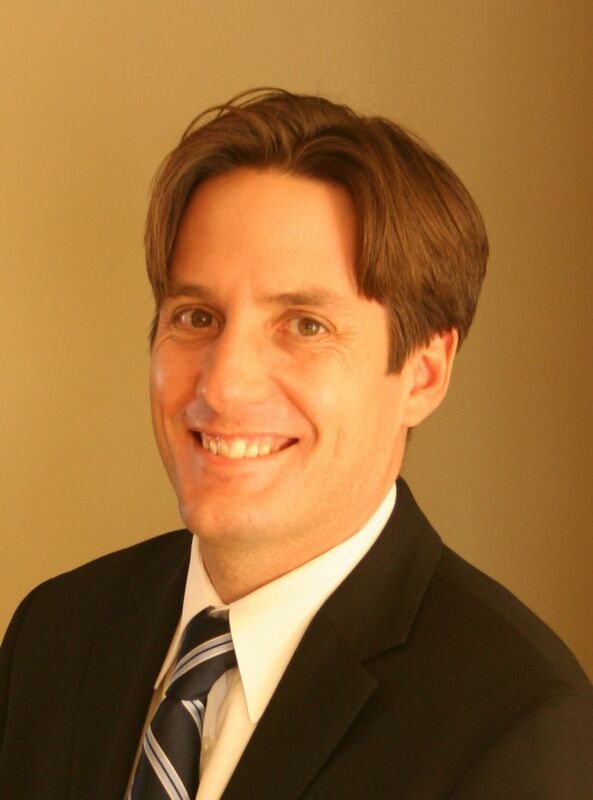 Highlands has tended to sell between $280 and $300 per square foot since the beginning of 2011. Over the last few years, the Highlands never seems to get lower than at least $10 per square foot over the Edmonton average selling price per square foot. So far in 2012, the highest sale price for a home in the Highlands has been $650,000. There was a home that sold on Ada Boulevard this year, and it was the 2nd highest sale price for the neighbourhood. The average time to sell a home in the Highlands has been 43 days. That is faster than the Edmonton average days on market in 2012 of 49. Visit Highlands Edmonton home values to find out what your home is valued at in today's real estate market.